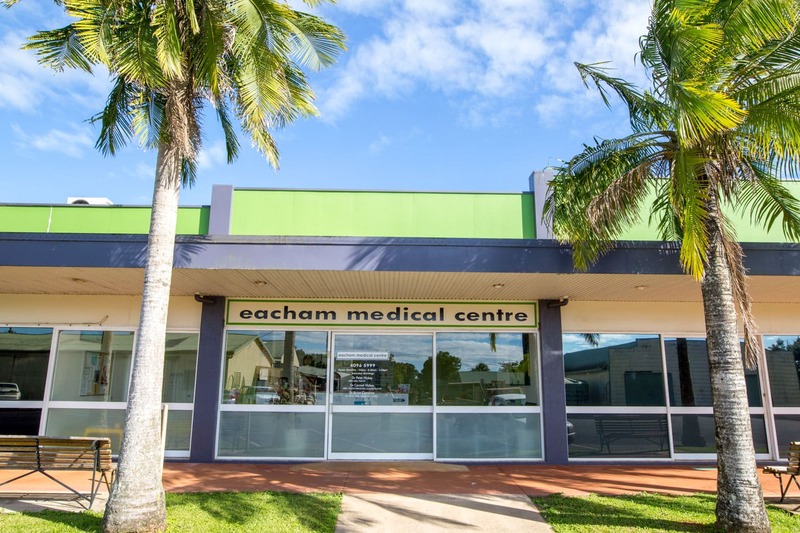 Welcome to the brand new Eacham Medical Centre website. Our commitment to providing a comprehensive range of medical and nursing services in the same relaxed, friendly location has not changed. We are excited to launch the new, clean and easy to navigate website and if you have any questions, please call us by clicking the button below.